Are you looking for a website that will be fully customized to feature your Topeka company? IM Design Group utilizes WordPress to build state of the art websites which allow you to promote your Topeka business. We will handle the back-end technology and development so you can stay focused on what you do best. The Internet is a great way to build your business and find more customers in Topeka. With a WordPress designed website, you can easily manage your entire online presence including customer management. 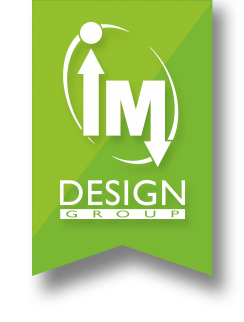 IM Design Group will work directly with you to boost traffic and business to your website.